Branson, MO (December 11, 2017) - Billy Yates' Hit Songwriters in the Round will debut April 6, 2018 at the Americana Theatre on the famed 76 Country Music Boulevard strip in Branson. 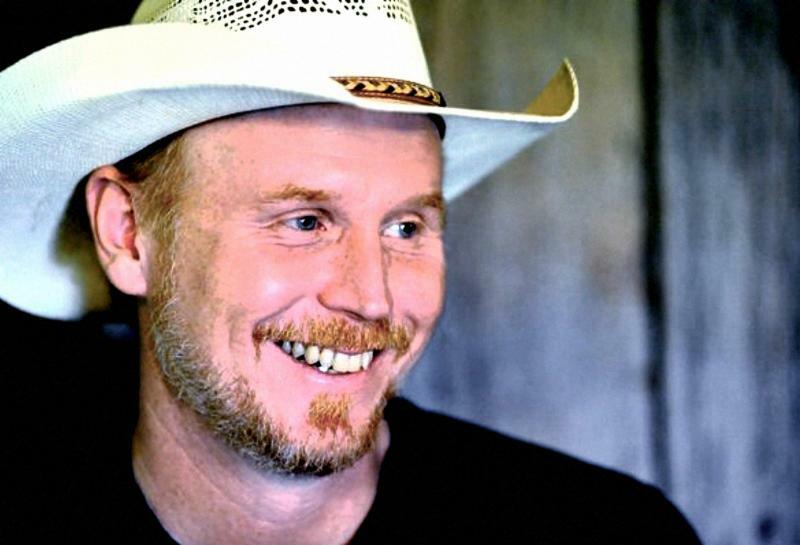 The first three shows will feature two of Nashville's most gifted songwriters, Kerry Kurt Phillips, whose songwriting credits include: "Prop Me Up Beside the Jukebox (If I Die)" (Joe Diffie), "Down On The Farm" (Tim McGraw), and "She Let Herself Go" (George Strait), along with Wynn Varble, star of the hit TV series, Joey and Rory, whose songwriting credits include: "Have You Forgotten" (Darryl Worley), "Waitin' On A Woman" (Brad Paisley), and "A Little More Country Than That" (Easton Corbin). This unscripted, unplugged, and unbelievable 90-minute show will bring the best in performing songwriter experiences to the stage, where the award-winning/Grammy-nominated singer/songwriter, Billy Yates, will introduce the audience to the world of performing songwriters, as two other hit songwriter/artists from Nashville will join Billy on stage each week to casually tell the stories behind the songs they play. This relaxed and unscripted show allows the audience to enjoy the spirit of what makes acoustic performances of songs, by the ones who wrote them, so great. Audiences will feel the raw emotions and should be prepared to laugh, and possibly cry, as they share their hearts and souls in this "like no other" experience in Branson, Missouri. Songwriters and artist/writers will rotate weekly throughout the season, each performing three shows in a row during their stay in Branson. The intimacy of this all-acoustic show will leave audiences feeling as though they've made new friends with the stars on stage. 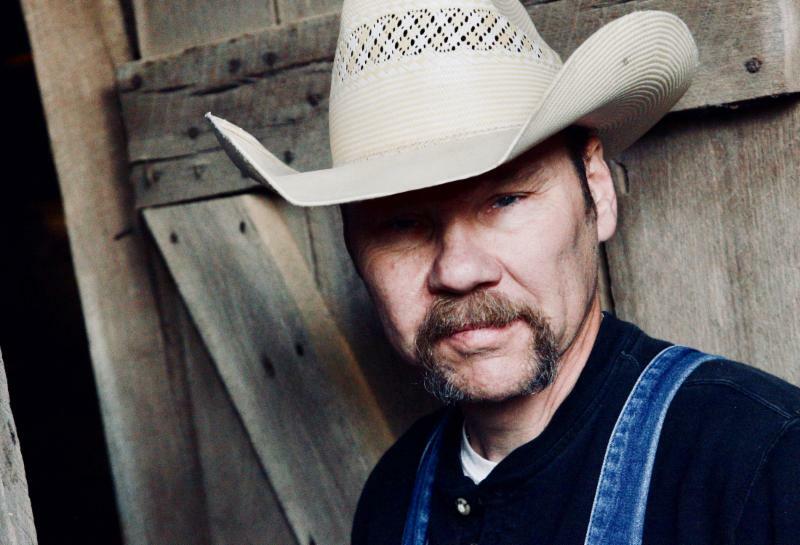 Most Branson show goers got to know Billy Yates during the past two seasons as he starred in the hit country music production, Raiding the Country Vault. "When I got to Branson last year, I realized that with so much variety in the shows and attractions, there was still something missing. Having spent the last 30 years in Nashville, the thing I missed most was the amazing songwriter shows that have become a true Nashville experience in the Music City where hit songwriters share with the audience their original versions of songs they've written, along with the stories that inspired them," said Yates. "I believe that a show like this in Branson, featuring the best writers in the business, is something the folks here are sure to love". Each show will include a meet and greet, and the audience will have a chance to personally "thank a songwriter" . . . the unseen heroes behind the music of our lives. In addition to his own 'Hit Songwriters in the Round' show, Yates will continue singing some of his favorite Country classics at the Starlite Theatre in Raiding the Country Vault in 2018, so make plans to attend both shows as you schedule your Branson vacation. 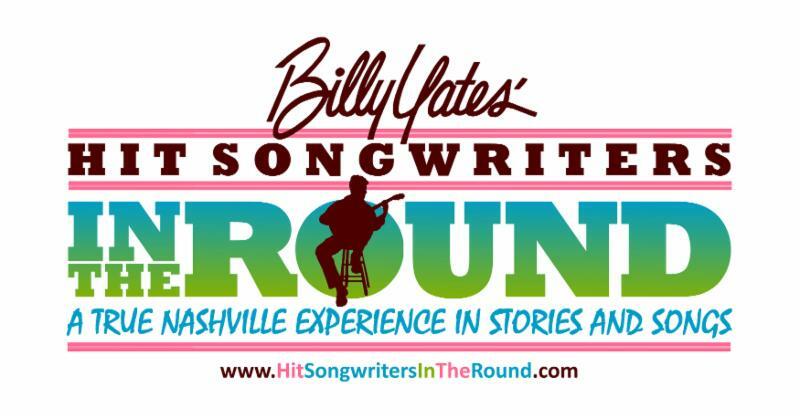 Tickets for Billy Yates' Hit Songwriters in the Round are available at the Americana Theater box office at 417-544-8700 or online at www.HitSongwritersInTheRound.com. 417-337-9333 or online at www.starlitetheatre.com. Billy Yates is a Nashville based singer/songwriter whose songs have been recorded by artists such as George Strait, Kenny Chesney, Sara Evans, Gary Allan, Joe Nichols, Chris Young, Darryl Worley, Mark Chesnutt, John Michael Montgomery, Daryle Singletary, The Oak Ridge Boys, Gene Watson, Charley Pride, David Allan Coe, Rhonda Vincent, Willie Nelson, Trace Adkins, Leonard Cohen, and more. Yates also co-wrote the George Jones classics, "I Don't Need Your Rockin' Chair" and the Grammy-award winning, "Choices." A seasoned entertainer, Yates has toured Europe extensively, where his traditional style of Country music has created thousands of fans who attend his sold-out concerts in about every European country. 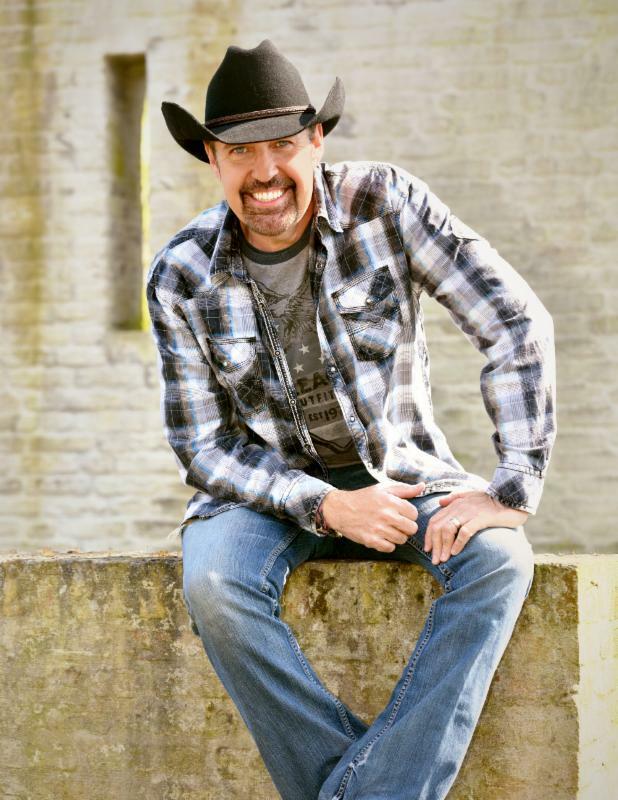 He was recently named the European CMA Male Vocalist of the Year. As an artist, Yates has had 10 # 1 singles on the European charts and has performed nearly 50 times at the Grand Ole Opry. As a record producer, Yates recently completed producing the critically-acclaimed "Music In My Heart" CD for Charley Pride, and is currently producing a duets project on the iconic Country legend that includes vocal collaborations with artists such as Vince Gill, The Oak Ridge Boys, Tanya Tucker, and more. Yates has released 11 CDs on his own M.O.D. Record Label, including his latest, "Melodies and Memories," which was released in 2016.